Watch Meghan Trainor’s I’m a Lady official music video from Smurfs: The Lost Village movie! The movie stars Demi Lovato as Smurfette! 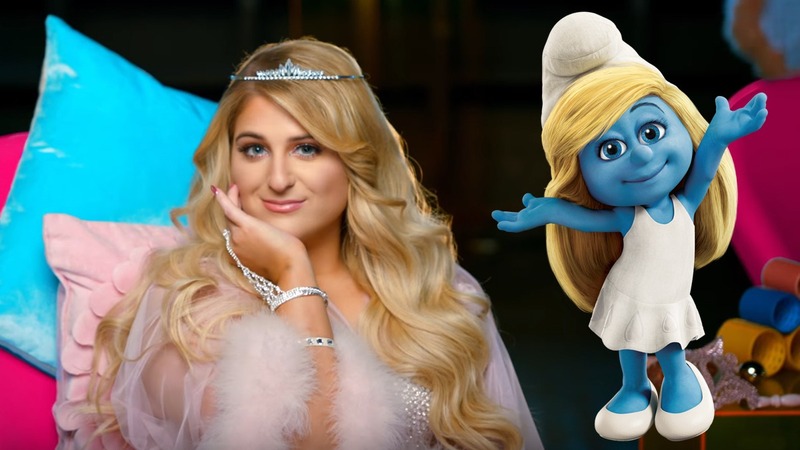 Meghan Trainor’s made an awesome tune for the new Smurfs: The Lost Village movie – called I’m a Lady! In the film, mysterious map sets Smurfette and her friends Brainy, Clumsy and Hefty on a race through the Forbidden Forest where they discover the biggest secret in Smurf history! It stars Demi Lovato as Smurfette and is in UK cinemas from 31st March 2017! Meghan Trainor visits Fun Kids!